If you love Elvis Presley, you absolutely need to see the Dean Z Show in Branson, MO. This limited-time show features the amazing Elvis impersonator and champion Dean Z. 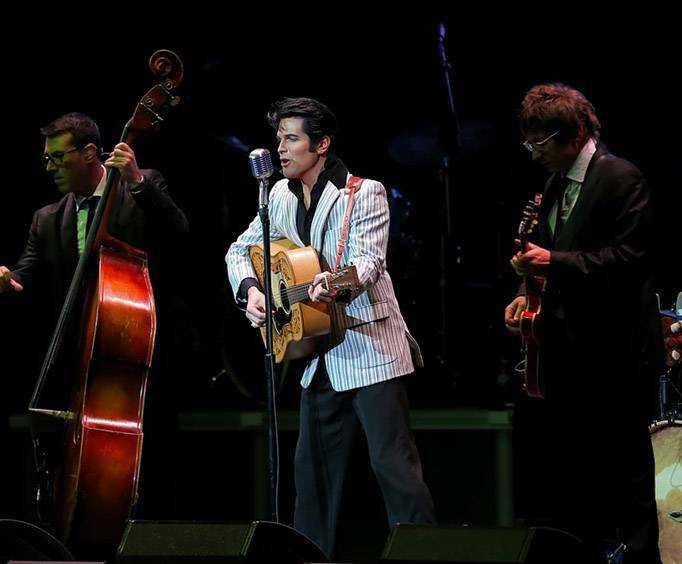 This is one of the best tributes of the King in the world, so do not miss out on seeing his talent live and in person when he takes to the Ozarks stage. The Dean Z show is full of amazing energy and the fantastic music of Elvis Presley. Guests who love the King can sing along with their favorite songs - each set a wonderful surprise! 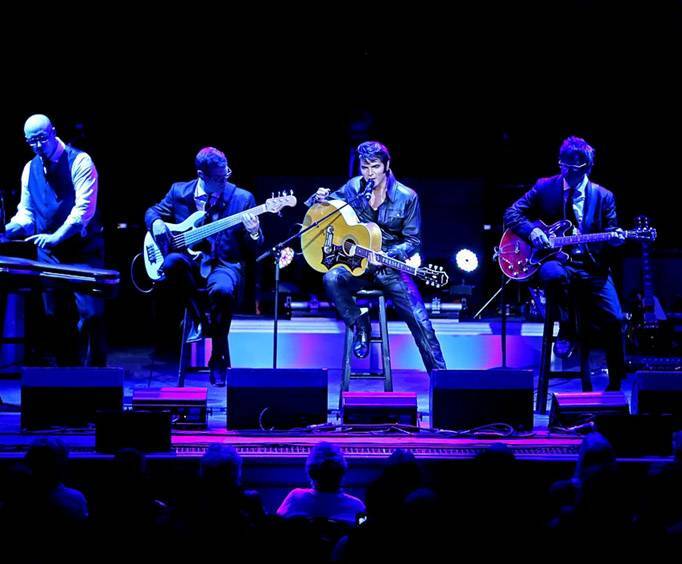 "Heartbreak Hotel", "A Little Less Conversation", and "Love Me Tender". Each song truly captures the essence of Elvis through the talents of Dean Z who has been impersonating the King since he was only three years old. Not only will guests be able to enjoy the songs from Elvis Presley, but Dean's energy is also put into a variety of other music. Sit back and enjoy selections from many genres including rhythm and blues, pop, and rock 'n roll. Just a few of the artists Dean covers include The Beatles, Buddy Holly, Michael Jackson, and more. The show is a great way to hear your favorite music or introduce the younger ones in your family to the awesome sounds you love! From a very young age, Dean was obsessed with Elvis. He lived and breathed the King - from his music to his costumes and dance moves. At the young age of 17, Dean moved out to Las Vegas where he began his career performing in various shows across the world. Just a few of the places he's performed at include Vegas, Japan, Australia, England, Canada, and all across the United States. He can often be seen performing as Elvis at Branson's beloved Legends in Concert show. 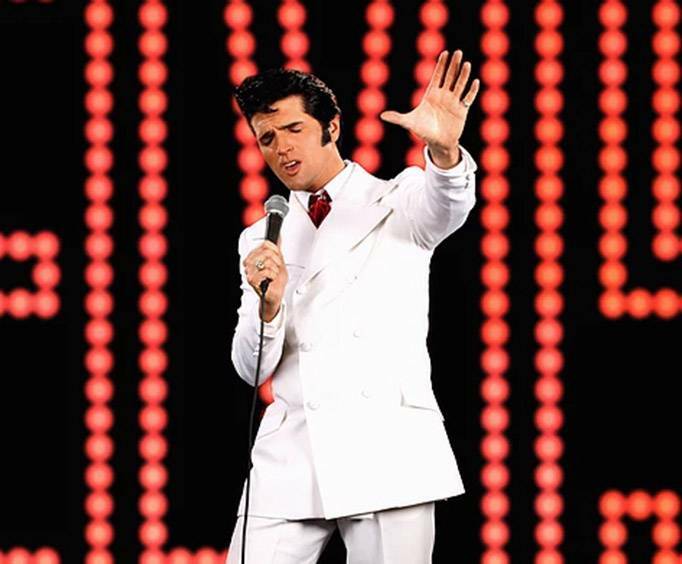 In 2013, Dean began his quest to win the Ultimate Elvis Tribute Artist title. With nearly 30 different competitive events with hundreds of competitors, Dean came out on top winning the championship title. What is included in the admission price for The Dean Z Show? Approximately how long is the The Dean Z Show?